With its rambling palaces, winding cobbled lanes, elegant Kaffeehäuser (coffee houses), and soul-stirring music, it’s no wonder Vienna attracts tourists all year round. Vienna's imperial grandeur is the legacy of the powerful Habsburg monarchy who ruled this country for more than seven centuries. Vienna is called the Imperial City and for good reason. The Hofburg palace complex, incorporates the Imperial Chapel, where the Vienna Boys' Choir sings Sunday Mass, and the famed Spanish Riding School, where Lipizzaner stallions perform elegant equine ballet, along with museums, such as the chandeliered Kaiserappartements (Imperial Apartments). Other immense palaces include the baroque Schloss Belvedere and the Habsburgs' 1441-room summer residence, Schloss Schönbrunn. The Viennese appreciation of the finer things in life extends to its opulent coffee-house 'living rooms' serving spectacular cakes. In Vienna’s elegant restaurants, you are sure to find hearty portions of Wiener Schnitzel and Goulash. 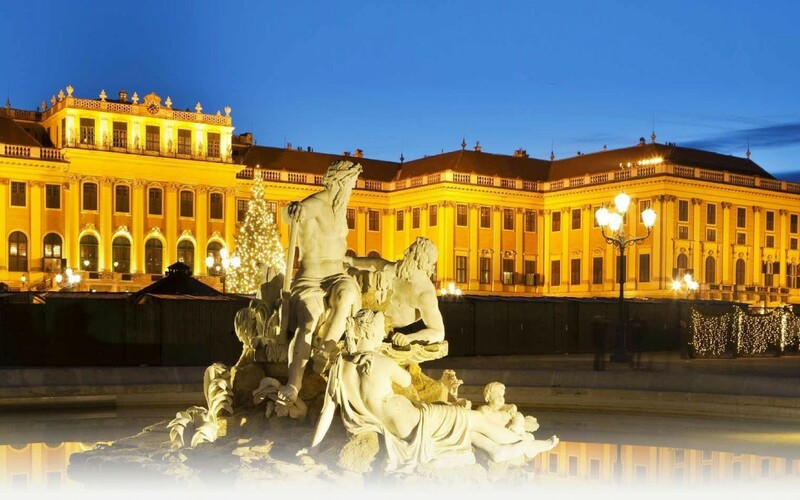 With a musical heritage that includes composers Wolfgang Amadeus Mozart, Josef Haydn, Ludwig van Beethoven, Franz Schubert, and Johann Strauss, Vienna is known as the City of Music. You see and feel grandeur everywhere in Vienna. It is a city not to be missed!